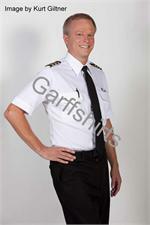 When the weather gets cold, even airline pilots need to stay warm while still adhering to uniform guidelines. 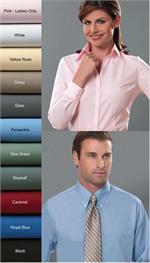 The best way to do so is with an airline pilot sweater from SAI. 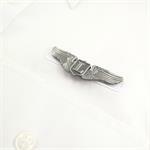 SAI consistently manufactures top notch pilot gear, recommended by all the major airlines. 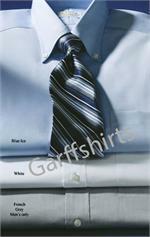 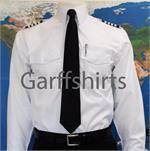 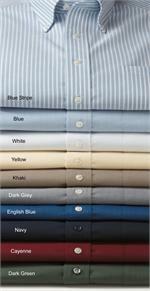 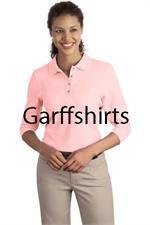 At GarffShirts.com, we are happy to bring these high quality, hard-working tapered pilot shirts and sweaters to our customers. 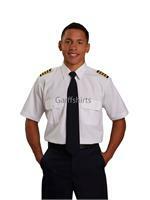 Once you try these pilot supplies out for yourself, you will know why SAI is one of the most popular brands of pilot uniforms around. 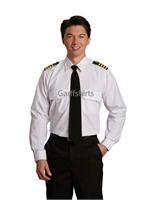 SAI’s pilot sweater options feature Velcro epaulet flaps and narrow ribbing for a perfect fit. 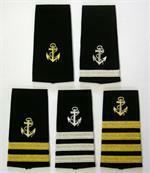 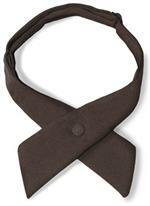 Available in black, dark navy, and brown, these sweaters also come with name and badge tabs. 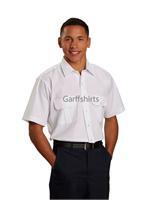 Their A+ 8006 pilot shirts feature 2 pleated pockets, epaulets flaps, and pencil slots, so you can be sure everything you need is right on your person. 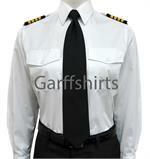 Available in long sleeve and short sleeve, these airline pilot shirts are perfect for all seasons!